Yes,Micromax has decided to launch Micromax A116 Canvas HD in India on February 14 with a price of 14,999/– around,well that’s a good news to Indian smartphone customers isn’t it? really Micromax is doing a good job when launching their smartphones in India with a price which is affordable to both low class and medium class. The main advantage is these Micromax smart phones has best specifications at less price when compared to samsung,nokia etc,this is why the sales of the Micromax is increasing day-by-day.It’s specifications are so great that it became a good competition for the other android smartphone makers ,even for sony too. well,what about the specifications of this phone,if you are telling this is a great smartphone,is this what you thinking now after reading above right? well lemme tell it’s specifications. It’s screen ratio is of 720×1280 pixels (HD),guys it’s perfectly HD if you know about the screen ratio meaning..and the size of the LCD touch screen is 5′ inches,even multi touch recognition is possible like other newly released Samsung smart phones. MicroMax A116 Canvas HD has a ram of 1GB which is some what satisfactory and has a Quad core 1.2 GHz cortex-A7 processor which is awesomely cool ,smooth and fast, you can open many applications at a time and can switch between them without any lagging or time delay. 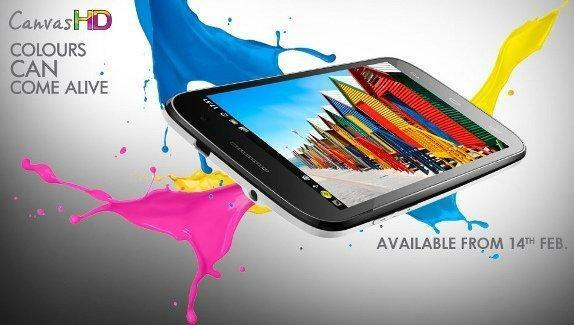 MicroMax A116 Canvas HD is loaded with Android OS v4.1(Jelly Bean) which can be upgraded to v4.2(jelly bean) after it’s release. most important specification,i think you are looking for this..
MicroMax A116 Canvas HD has a primary camera of 8MP with a resolution of 3264×2448 with auto focus,face detection and a led flash, don’t you think it’s great,it’s really a best feature in MicroMax A116 Canvas HD,if you are thinking to buy an all in one phone. If you are android geek and at the same time have less money then go and buy MicroMax A116 Canvas HD as it is fully loaded with awesome specifications and nearly achieving a high class phone specifications like samsung galaxy s4 as i discussed in my earlier post..
I’m buying this phone for my valentine,aren’t you?comment please. 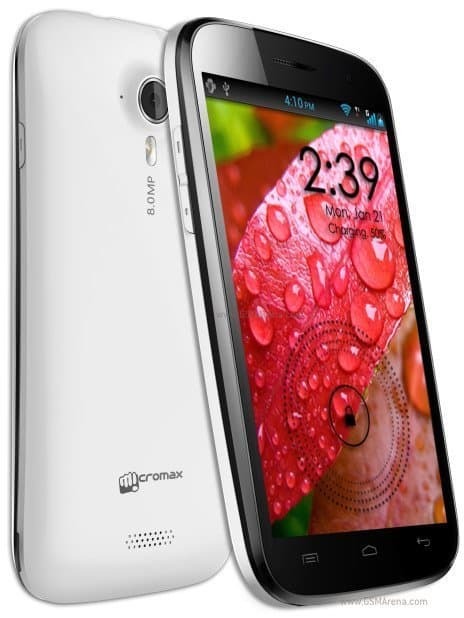 Not satisfied with this MicroMax A116 Canvas HD,don’t worry check here for some other phones like this.